As the old saying goes: “You should have read the contract”. This area of law has the ability to bind two or more parties to an obligation to do, or not do, something because of a voluntary agreement they have created. 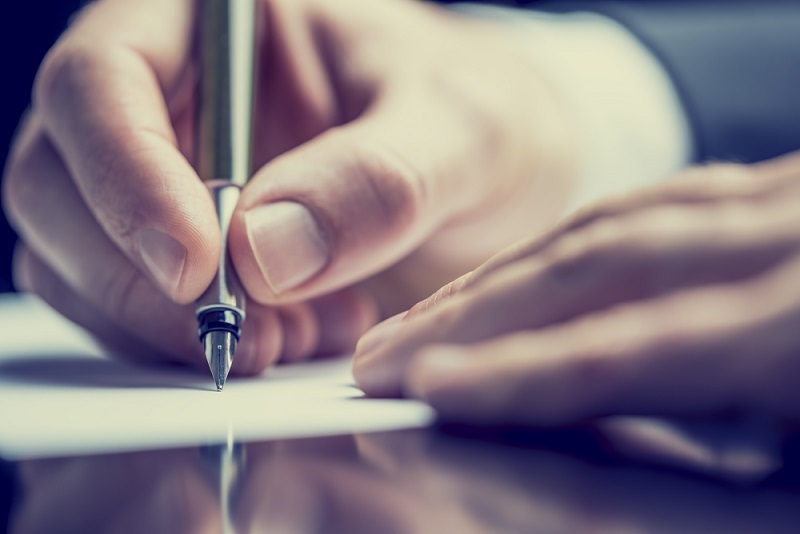 The way this agreement is made can be done in writing, orally or even by conduct. With so many different forms of contract, ways to enter a contract and ways to breach your contractual obligations, it is no wonder that this area of law is hugely expansive and wide reaching. Not only does this area deal with the contract itself, but also with the remedies to breaking a contract and what recompense that may be received to put things right again.